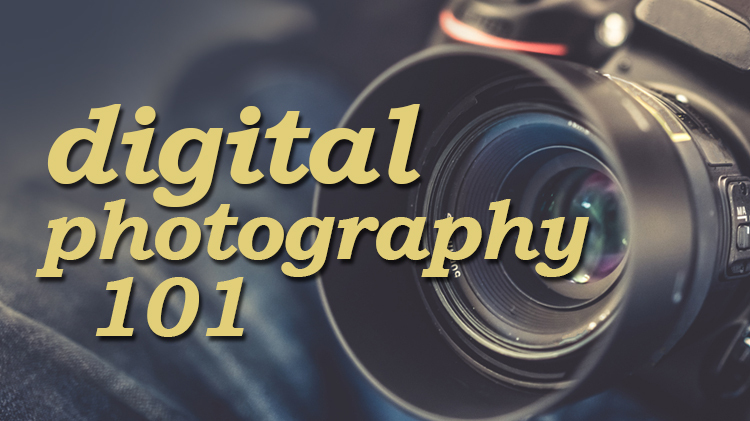 Date: Apr 20 2019, 11 a.m. - 5 p.m.
Come learn the fundamentals of digital photography at the Arts and Crafts Center. To register, visit the Arts and Crafts Center. Class is limited to 20 people (first come, first served).